ABSOLUTELY THE BEST TUTORING IN Huntington Beach… AND WE’LL PROVE IT! 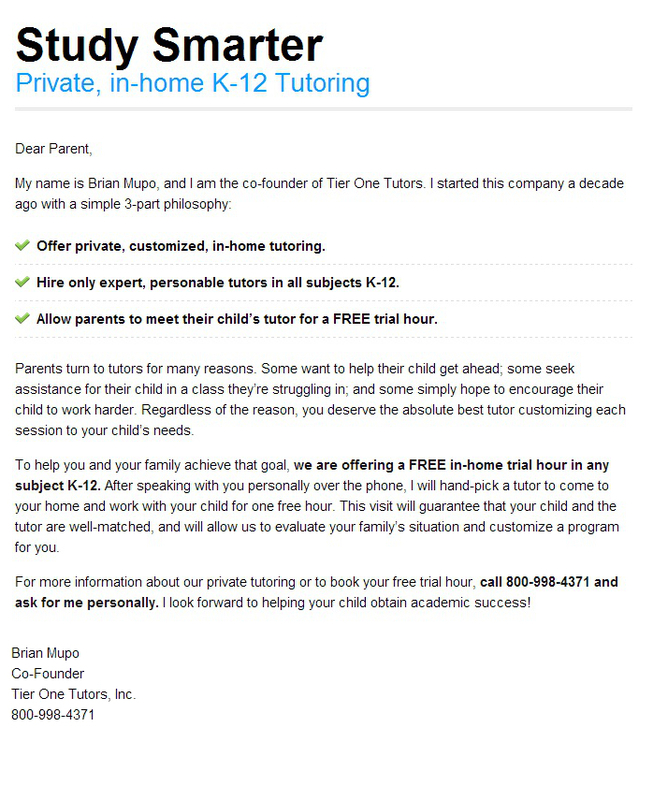 Make sure your academic or SAT tutor in Huntington Beach is fantastic, personal and works well with your child! Don’t take a chance and pay up front. Instead, take advantage of one FREE hour of tutoring in Huntington Beach, no strings attached! We tutor in all levels, K-12 of Math, English, History, Science, and much more. Are you looking for Tutoring in Los Angeles or Tutoring in Huntington Beach? If so, you've come to the right place. Tier One Tutors is a Huntington Beach tutoring company specializing in all subjects, K-12, as well as AP and SAT Prep. Please Note: Free hour of tutoring does not include SAT Prep. For information on SAT Tutoring in Huntington Beach, please check out our Los Angeles SAT Tutoring Information Page. The city of Huntington Beach is located in Orange County, California and is named after the American businessman Henry E. Huntington. The city was incorporated on February 17, 1909 and is 31.882 square miles and has a population of 189,229. The city is famous for 9.5 miles of sandy beach and is a favorite spot among surfers. The climate of Huntington Beach is mostly summer, cool, and dry. Sometimes in the evenings it can be damp. During the summer, the temperature is warm, but does not exceed 85 degrees Fahrenheit. In the winter, it is chilly, but the temperatures do not fall below 40 degrees Fahrenheit. The famous beach retains its natural tie to the beautiful ocean because construction of any kind of the beach is prohibited unless the people have voted it on. The idea of this is so that commercial and residential buildings do not obstruct the beach views. Huntington Beach is a famous spot for tourism. It has a colorful shopping district, an engaging art center, and also has the International Surfing Museum. Some of the most popular tourist attractions include Orange County Coast, Huntington Dog Beach, Shipley Nature Center, Sunset Gondola, Old World Village, and Best Friend Dog Park. The top employers in Huntington Beach include Boeing, Quiksilver, Hyatt Regency, Waterfront Hilton Beach Resort, and Cambro Manufacturing. The city also hosts numerous special events, mainly beach related events in the summer.